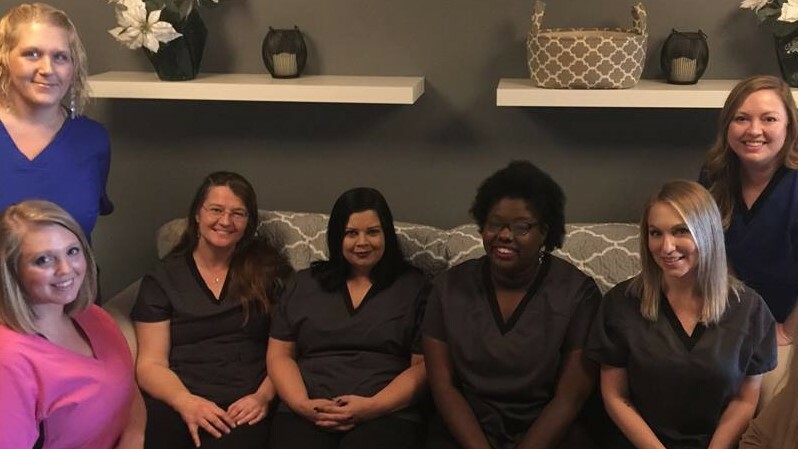 Pure Indulgence is staffed with the best of the best! Highly trained and educated to give you the best Morehead City has to offer. Our team is dedicated to giving you the experience you have been looking for. Come in today to enjoy some peace and quiet, and spoil yourself with us!